Star Wars author Donald Glut was born on February 19, 1944. 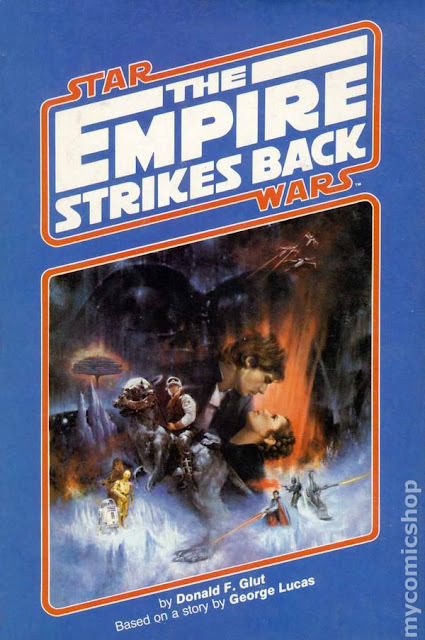 This Star Wars author is most known for writing the novelisation of the second film in the Star Wars franchise: Episode V: The Empire Strikes Back. During his career Glut has published over 60 books, both novels and nonfiction, but undoubtedly it was his work with Star Wars that drew him into the public spotlight. 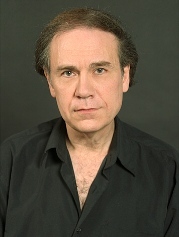 Glut is also a director and screenwriter, producing his first film at the age of 9. He would go on to make over 40 more films.